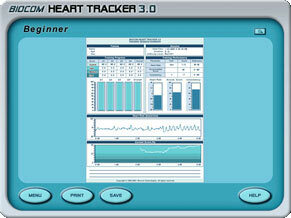 Heart Tracker is a powerful tool designed to improve the health and mitigate the impact of stress on the human body. 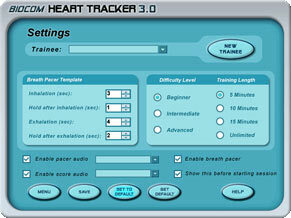 The training system is based on using the positive effects of paced breathing. 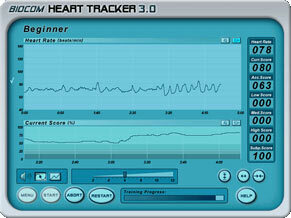 The Heart Tracker training assists the body’s ability for self-regulation and stabilization. Paced breathing and RSA training is a special biofeedback training exercise that impacts your body’s self-regulatory system. The short-term effect of the exercise is stress relief and relaxation. Continued use will assist to improve muscular relaxation, improve mental relaxation, lower blood pressure and strengthen the immune system. The long-term benefits of regularly performing the breathing exercise is the direct improvement of the overall health condition. Most of the body's functions are controlled by the autonomic nervous system through its two branches providing stimulating or calming effects respectively. Paced breathing acts as an “exercise workout” to physiological mechanisms involved in the body self-regulation. Deep slow breathing causes significant synchronous changes in blood pressure inside of your chest due to respective changes in chest volume. This process stimulates autonomic nervous system to compensate changes in blood pressure and causes rhythmic reflexive changes in heart rate..
Real-time training screen shows live pulse wave, heart rate graph and breath pacer. 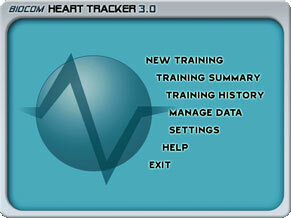 Real-time training screen shows heart rate and training score graphs. 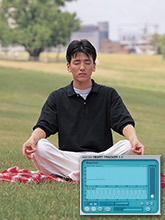 Training session report shows summary information in a printable format. 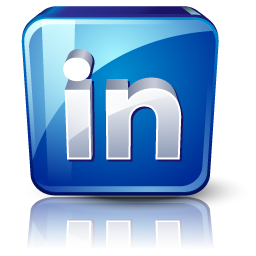 Sofware provides great flexibility by means of individualized program settings. All Biocom hardware come with 1 year limited warranty. To request the hardware problem please contact us describing the issue. 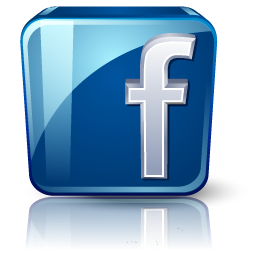 We will reply within 24 business hours. If your CD with the software got damaged or lost, contact us: (212) 222-5665 for CD replacement. Biocom Technologies, LLC. or the Biocom Technologies, LLC subsidiary licensing the Software, if sale is not directly by Biocom Technologies, LLC ("Biocomtech") warrants that commencing from the date of delivery to Customer (but in case of resale by a Biocomtech reseller, commencing not more than ninety (90) days after original shipment by Biocomtech), and continuing for a period of the longer of (a) ninety (90) days or (b) the period set forth in the Warranty Card accompanying the Product (if any): (a) the media on which the Software is furnished will be free of defects in materials and workmanship under normal use; and (b) the Software substantially conforms to its published specifications. The date of shipment of a Product by Biocomtech is set forth on the packaging material in which the Product is shipped. 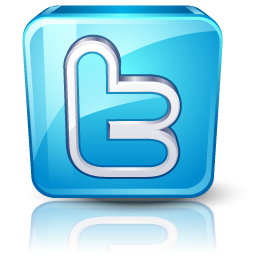 Except for the foregoing, the Software is provided AS IS. This limited warranty extends only to the Customer who is the original licensee. Customer's sole and exclusive remedy and the entire liability of Biocomtech and its suppliers under this limited warranty will be, at Biocomtech or its service center's option, repair, replacement, or refund of the Software if reported (or, upon request, returned) to the party supplying the Software to Customer, if different than Biocomtech. In no event does Biocomtech warrant that the Software is error free or that Customer will be able to operate the Software without problems or interruptions. In addition, due to the continual development of new techniques for intruding upon and attacking networks, Biocomtech does not warrant that the Software or any equipment, system or network on which the Software is used will be free of vulnerability to intrusion or attack. Restrictions. This warranty does not apply if the Product (a) has been altered, except by Biocomtech, (b) has not been installed, operated, repaired, or maintained in accordance with instructions supplied by Biocomtech, (c) has been subjected to abnormal physical or electrical stress, misuse, negligence, or accident; or (d) is licensed, for beta, evaluation, testing or demonstration purposes for which Biocomtech does not receive a payment of purchase price or license fee. DISCLAIMER OF WARRANTY. EXCEPT AS SPECIFIED IN THIS WARRANTY, ALL EXPRESS OR IMPLIED CONDITIONS, REPRESENTATIONS, AND WARRANTIES INCLUDING, WITHOUT LIMITATION, ANY IMPLIED WARRANTY OR CONDITION OF MERCHANTABILITY, FITNESS FOR A PARTICULAR PURPOSE, NONINFRINGEMENT, SATISFACTORY QUALITY OR ARISING FROM A COURSE OF DEALING, LAW, USAGE, OR TRADE PRACTICE, ARE HEREBY EXCLUDED TO THE EXTENT ALLOWED BY APPLICABLE LAW. TO THE EXTENT AN IMPLIED WARRANTY CANNOT BE EXCLUDED, SUCH WARRANTY IS LIMITED IN DURATION TO THE WARRANTY PERIOD. BECAUSE SOME STATES OR JURISDICTIONS DO NOT ALLOW LIMITATIONS ON HOW LONG AN IMPLIED WARRANTY LASTS, THE ABOVE LIMITATION MAY NOT APPLY TO YOU. THIS WARRANTY GIVES YOU SPECIFIC LEGAL RIGHTS, AND YOU MAY ALSO HAVE OTHER RIGHTS WHICH VARY FROM JURISDICTION TO JURISDICTION. This disclaimer and exclusion shall apply even if the express warranty set forth above fails of its essential purpose. 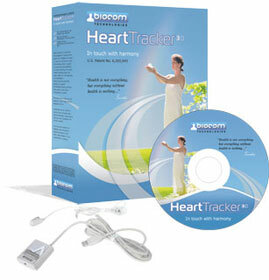 "I have used the Heart Tracker with my clients for several years now. It is an intuitive, rewarding and simple to use device for teaching my clients how to manage stress"
"Simply put a powerful relaxation tool"
"Heart Tracker helps me to stabilize myself when I feel anxious or stressed"
The Heart Tracker has brought harmony back into my life. 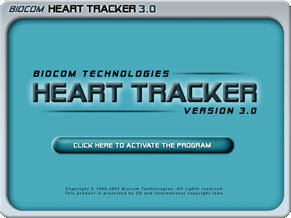 I’m using the Heart Tracker each time I come home from work. My wife noticed changes in my mood just after few weeks. My everyday stress went down and I enjoy my life more than ever! I was usually too tired after my work that couldn’t enjoy evenings with my family. 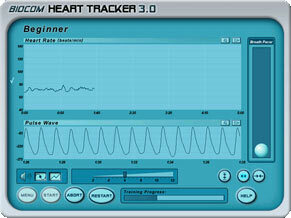 I bought the Heart Tracker 3 weeks ago and used it on the way back home when riding the ferry. The changes are amazing! I feel better and I am more energetic. I can even play baseball with my boys. I started using the Heart Tracker two months ago. My blood pressure has fallen so much that my doctor has put me on smaller dose of my medication. I am feeling much better.